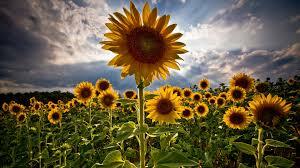 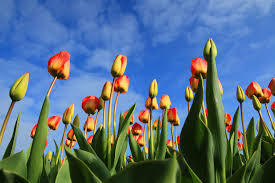 Modernization is a perennial process. 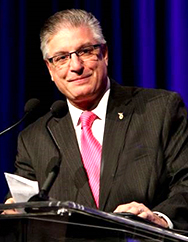 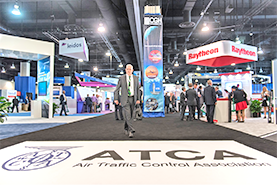 As we approach the 2025 milestone for NextGen, we find ourselves asking again and again “What comes next?” Join ATCA on September 6 for a half-day discussion on the future of the NAS and how policy, operations, and technology will shape the next phase of modernization. 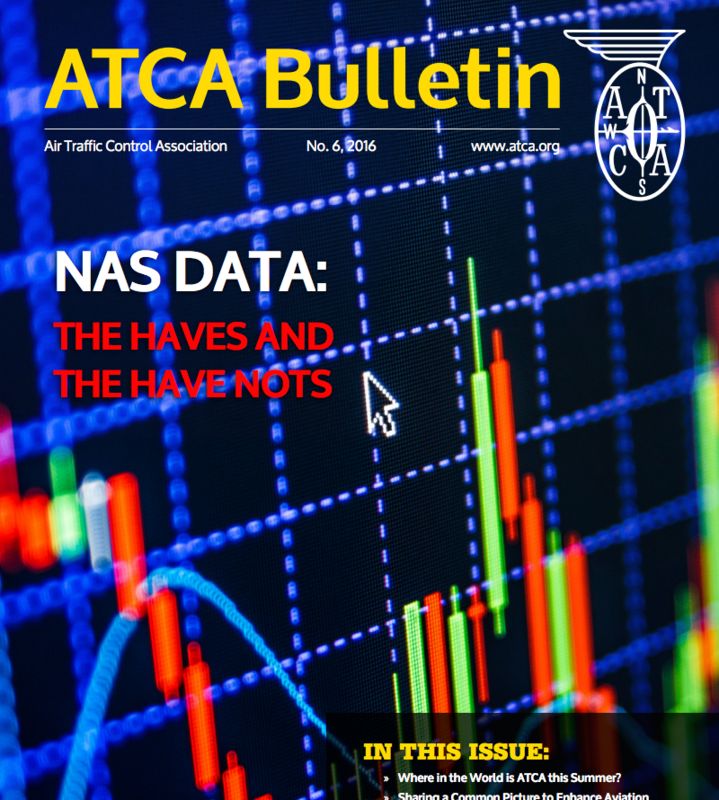 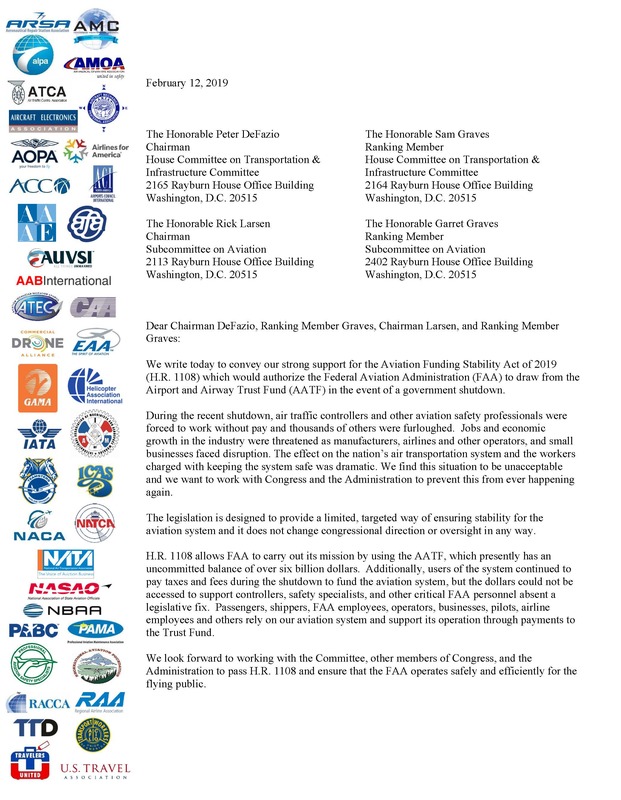 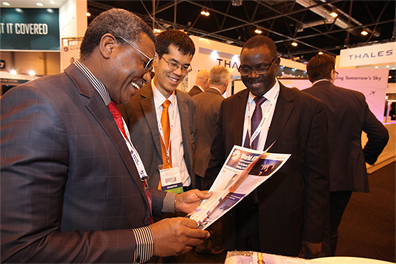 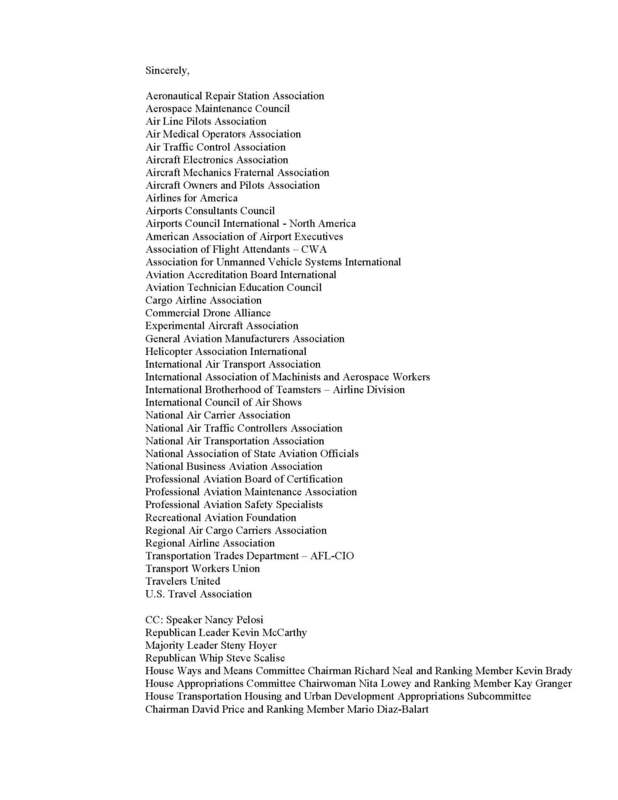 The ATCA Bulletin is a monthly newsletter that highlights current ATCA events and activities of interest to the ATCA membership and aviation industry at large. 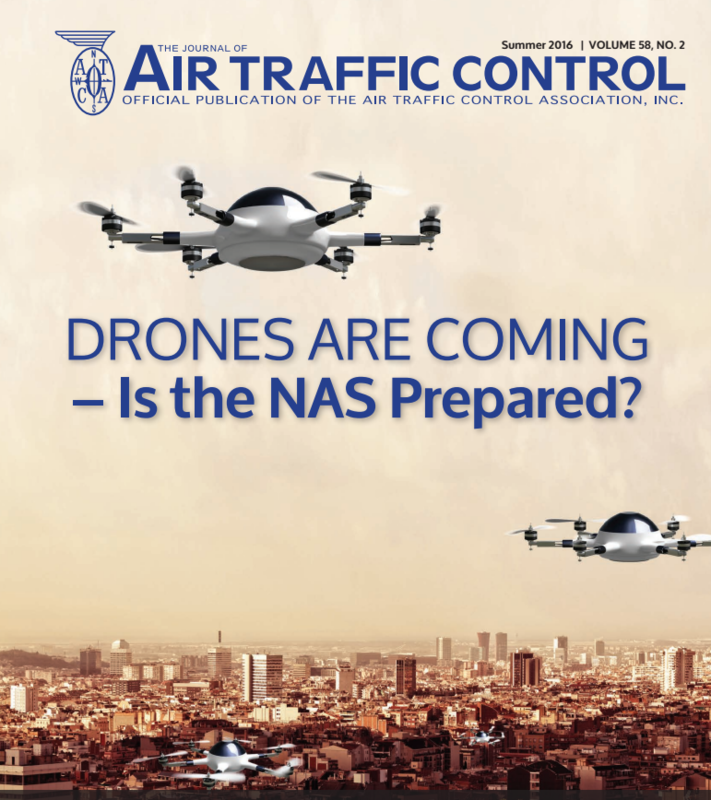 The Journal of Air Traffic Control is a quarterly magazine devoted to developments in air traffic control, featuring articles covering a range of current issues. 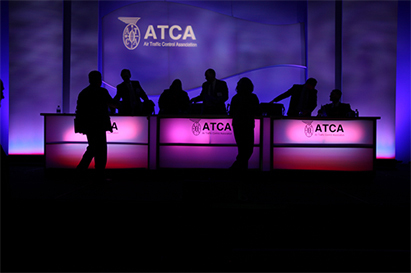 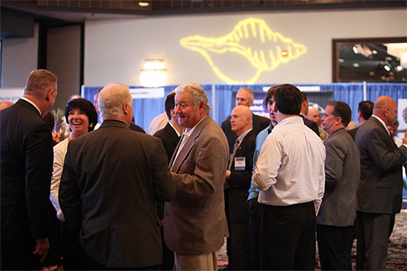 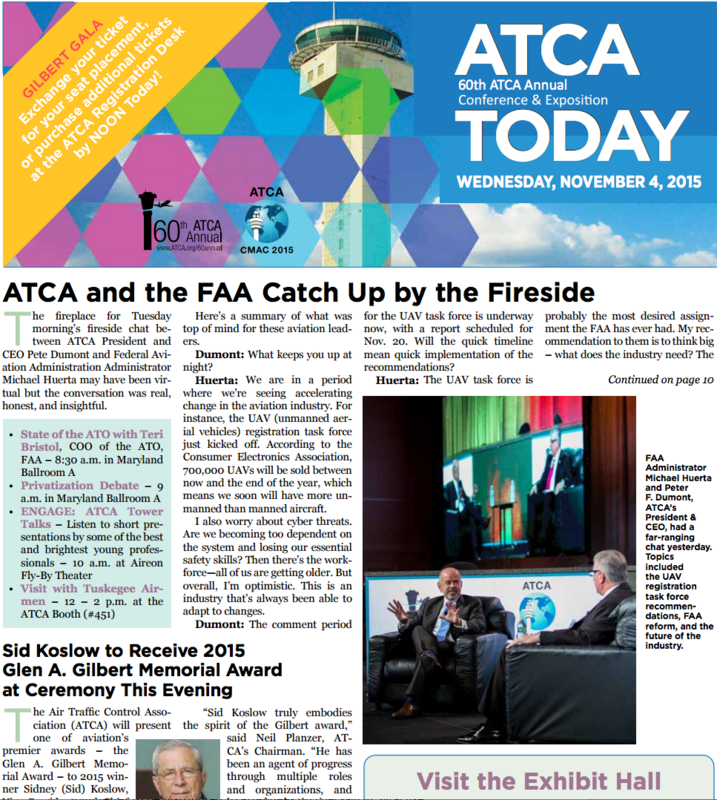 ATCA’s on-site newspaper detailing what you need to know as a conference attendee in real time. 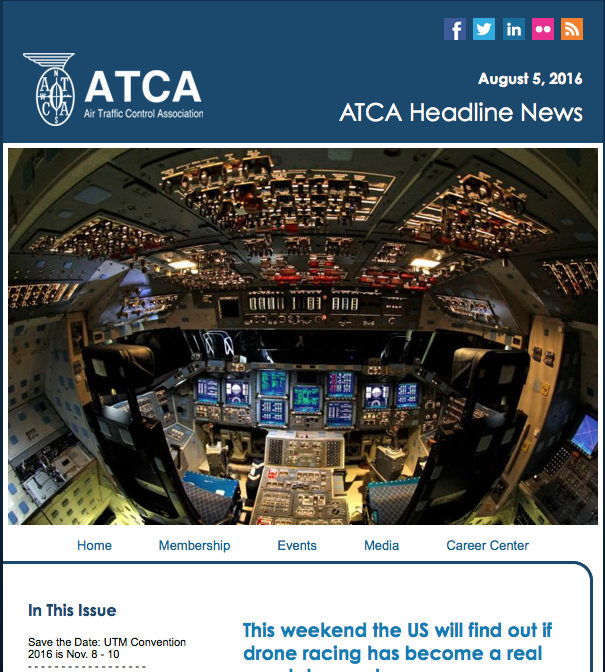 A daily newsletter – exclusive to members – with a compilation of the top articles from the global aviation and ATC media and community.